Looking for the perfect place to secure your boat when you aren’t using it? 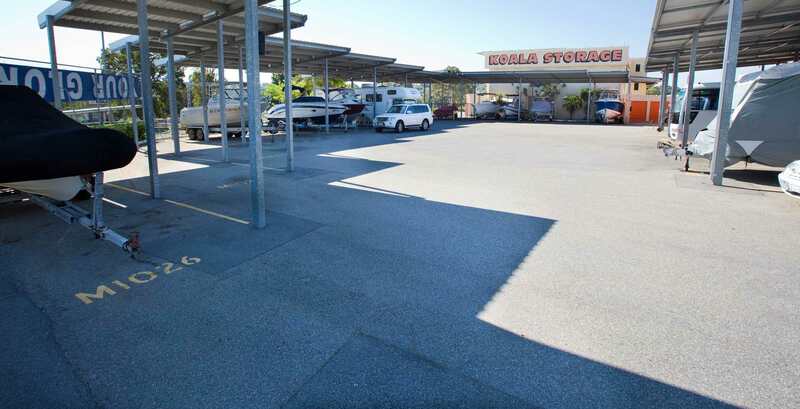 Koala Self Storage O’Connor have ideal solutions for boat storage in Perth, WA. Our boat storage area at the O’Connor storage site has multiple storage units on premises, large enough to cater for a large, medium or small sized boat. Our storage facilities at our O’Connor location are suitable for those who love their recreational activities but don’t necessarily have the room to store their boat, caravan, campers or motorhome’s on their own property. By safely storing your treasured boat with Koala Storage, you will have peace of mind in knowing that not only will your pride and joy be secure, they will be protected from exposure to the elements, and better yet – storing your boat at our secure facilities provides more space at home. 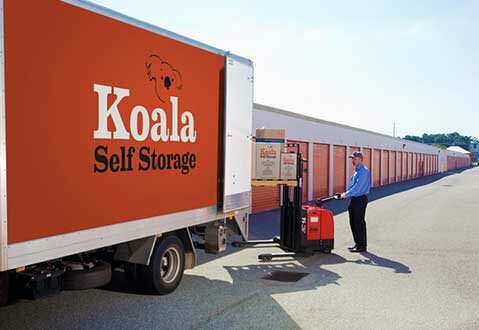 At Koala Storage, we offer both short term storage and long term storage solutions, so month to month leasing isn’t a concern, especially if you have that long awaited boat trip soon approaching. Koala even offer extended access hours between 5am – 9pm, 365 days a year. Free lock up storage units for all the additional recreational attire and surplus equipment so you don’t need to store these items on-top of your boat. High roofs to cater for the larger boats. Wash down facilities for added convenience. 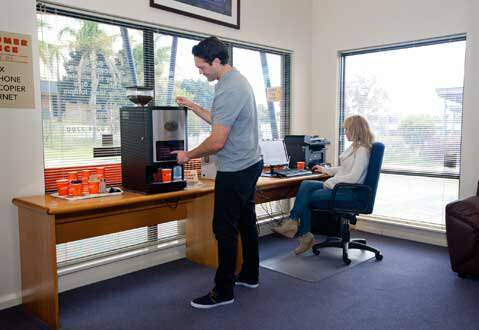 The O’Connor location provide use of the Koala Club house which has a lounge, fridge, coffee and tea, phone and internet to allow you to check on the latest weather reports. Our available boat storage areas are all covered and include a free lock up storage unit ideal for any extra equipment -even if you just need to air or dry out some of your boating equipment. The Koala club house internet access will allow you to check all the available weather updates if required, allowing you to plan your next journey. Our storage bays have access to shared power points which are ideal if you need to complete any general ‘house-keeping’ duties such as vacuuming and cleaning or even pre-charge equipment prior to your outing. 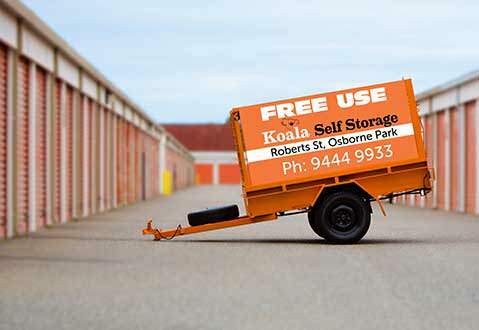 Store your boat or dinghy with Koala Storage – it’s easy, convenient and affordable. If you require our boat storage facilities in Perth, contact our O’Connor team today.